VAKuum Connector Assembly - 3/8" I.D. Grizzly H4352 - VAKuum Connector Assembly - 3/8" I.D. 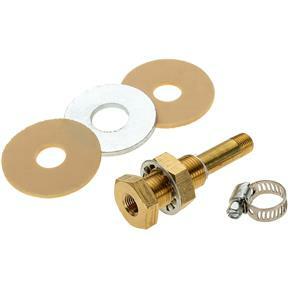 Bag kits and connectors are used with manual veneering systems.